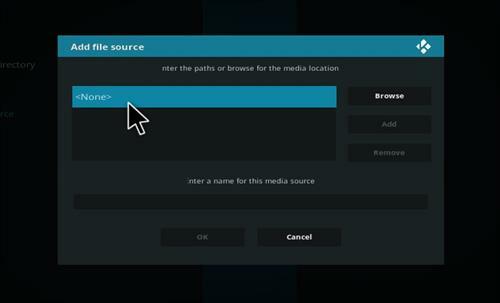 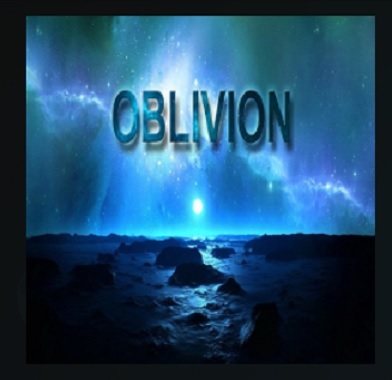 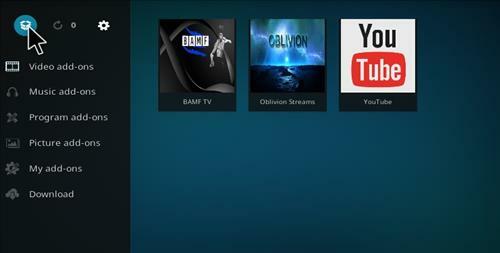 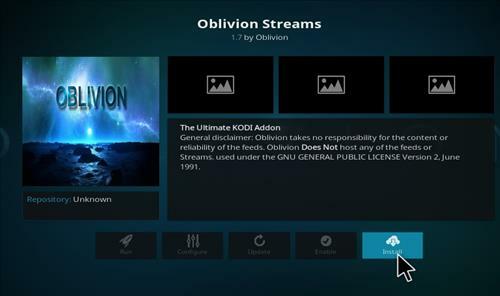 Oblivion Streams is a live TV add-on that is located in the Oblivion Addon Repository. 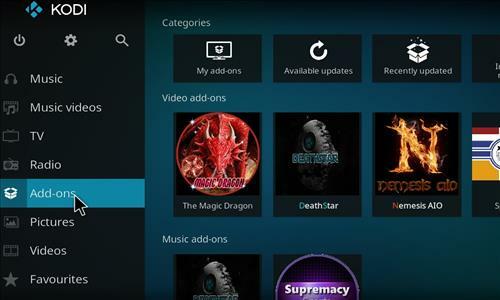 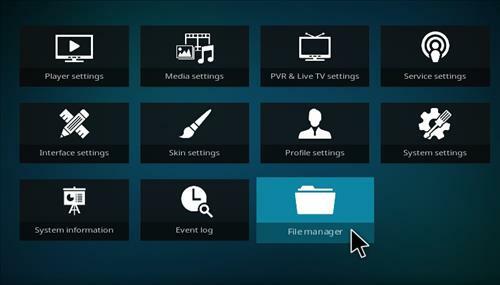 It contains IPTV Auto, Free View, Sport, 24/7 Live shows, Fishing Master, Keep Fit, 24/7 Radio and Karaoke. 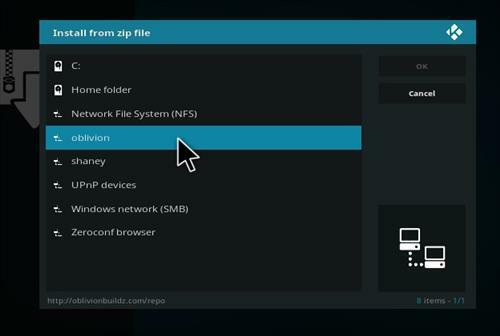 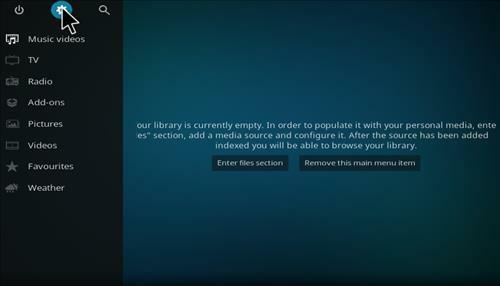 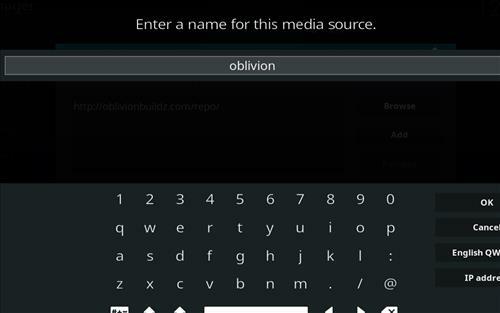 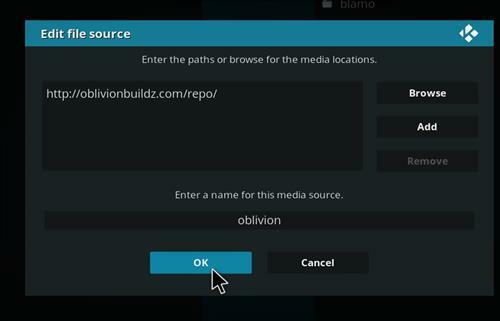 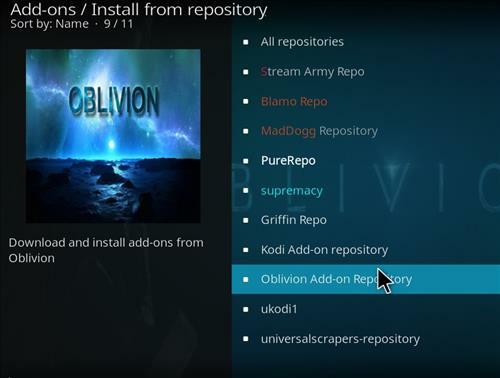 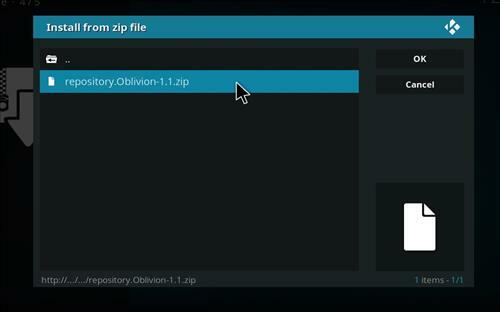 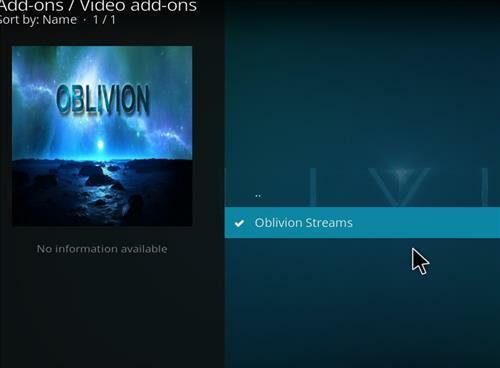 Below is a step by step guide to install Oblivion Streams repository and Oblivion add-on itself.